The Loudoun County Sheriff’s Office is investigating a fatal pedestrian crash on Potomac View Road in Sterling. 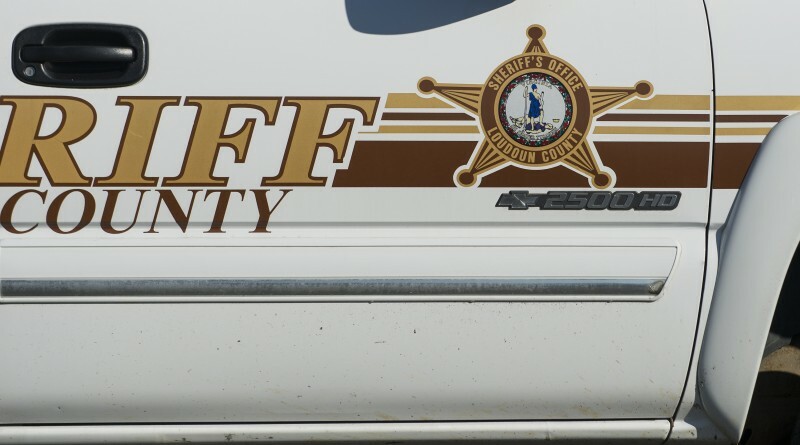 Around 5:40 p.m. on Dec. 27, deputies responded to the area of Potomac View Road and S. Cottage Road where an adult male was struck by a vehicle. The driver of the vehicle and a passenger left the scene but later returned. The pedestrian, Amiruddin Noori, 85, of Sterling, was taken to Reston Hospital where he died. The crash is under investigation by the Sheriff’s Office Crash Reconstruction Unit and the Criminal Investigations Division. Anyone who witnessed the crash and who has not already spoken to law enforcement is asked to contact Investigator R. Beach at 703-777-1021.